Amazing two story home in the highly desired Highland Shores neighborhood sitting on a corner lot to a street that ends in a cul-de-sac. 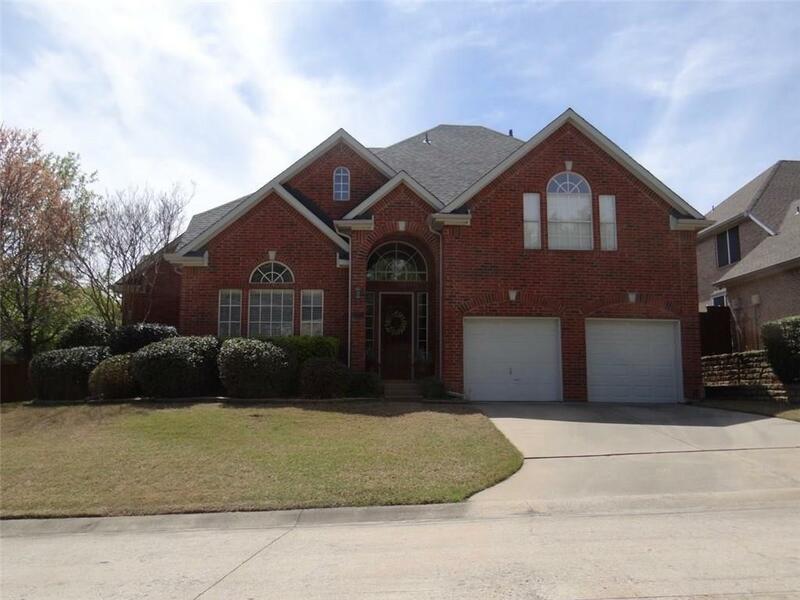 Home features a master bedroom downstairs with multiple living spaces through-out the home. The large open kitchen is a great space for entertaining with many updates. The backyard has an amazing flagstone patio surrounded by a meticulously maintained yard. The roof was replaced in 2017 and the home features a tankless hot water heater as well. The home has been well taken care of and is perfect for anyone looking to move to Highland Shores. Home is priced to sell and won't last long.